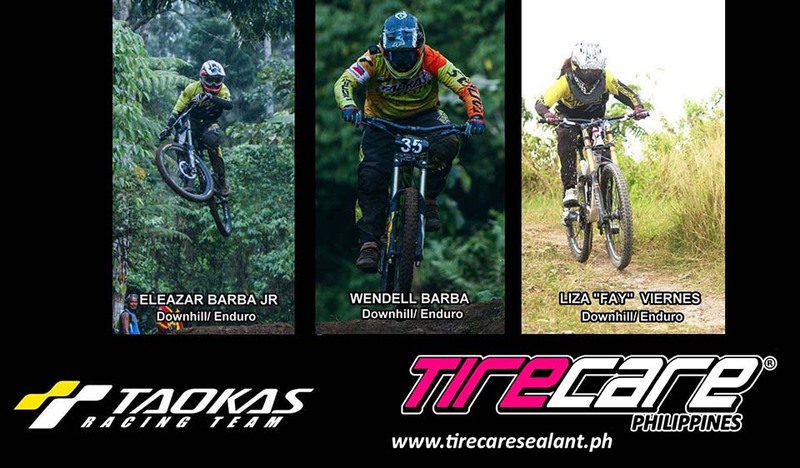 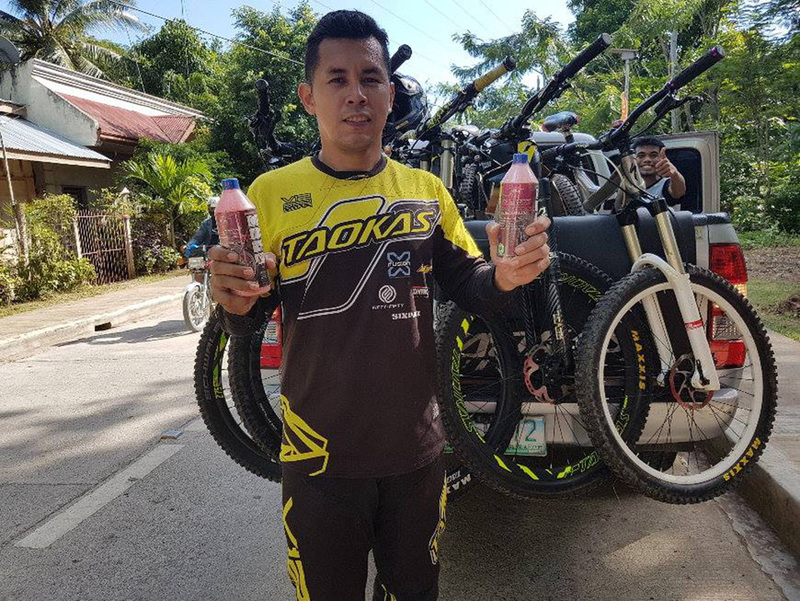 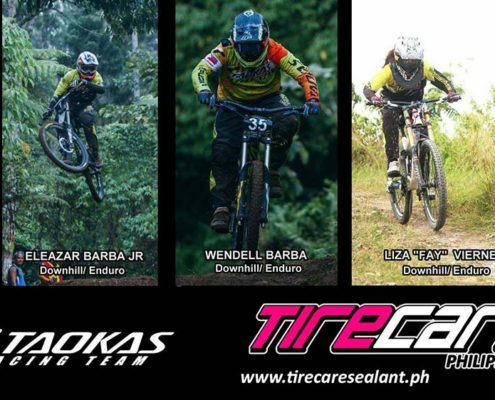 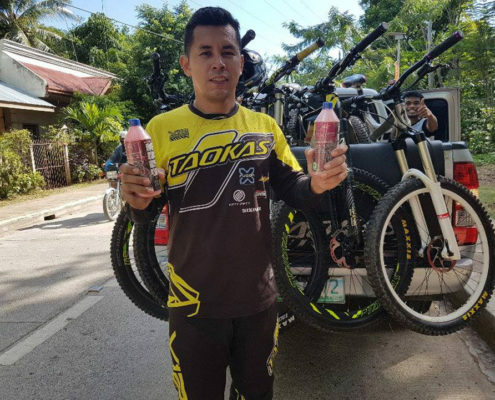 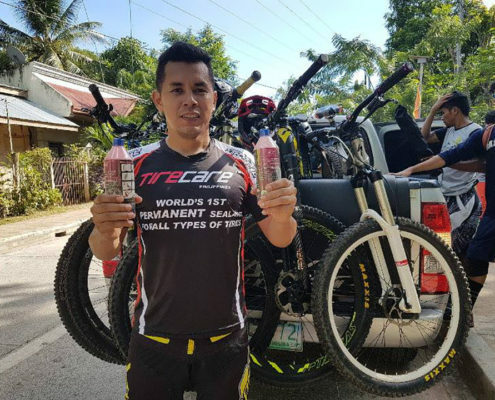 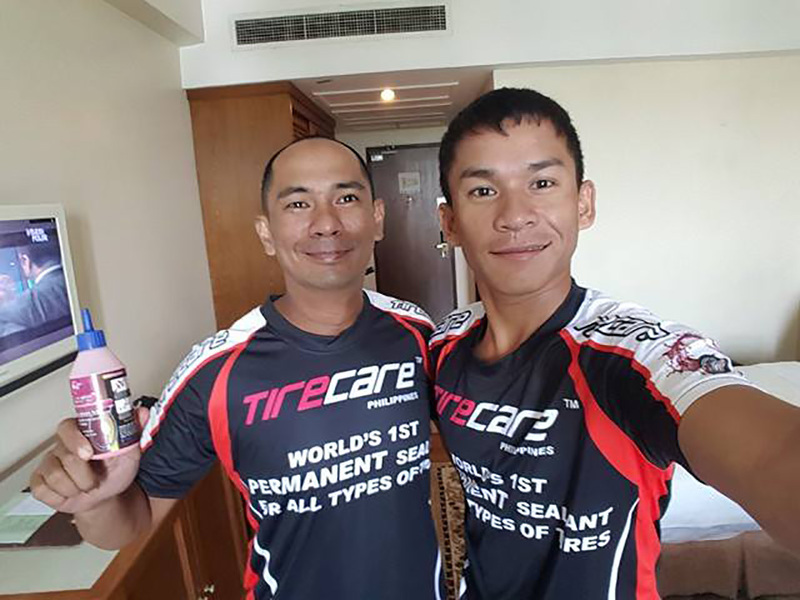 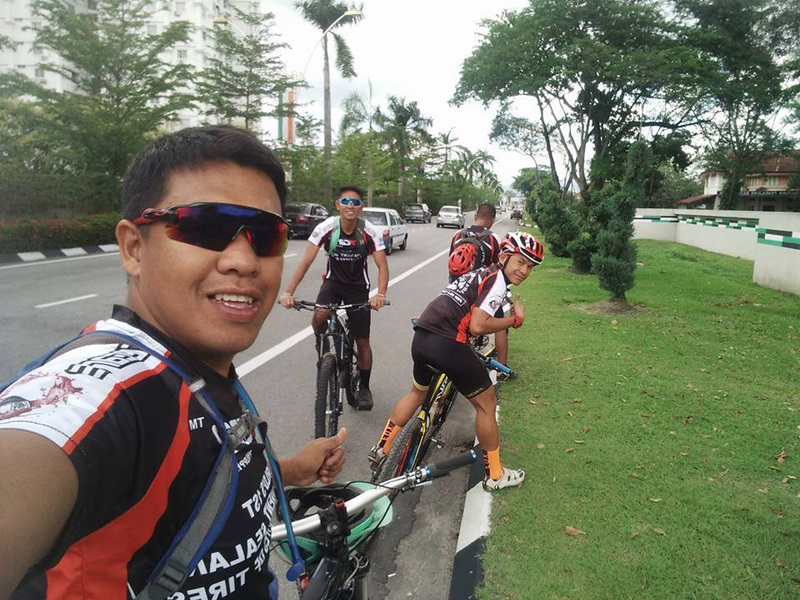 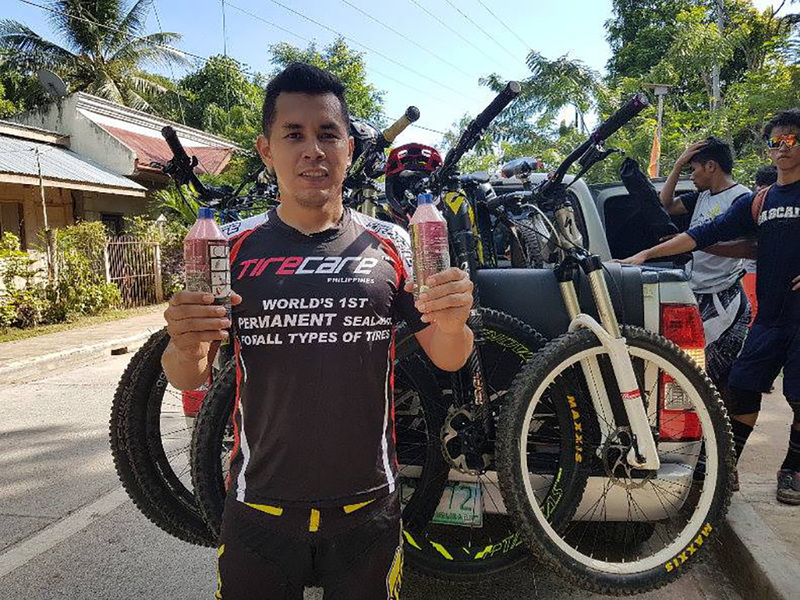 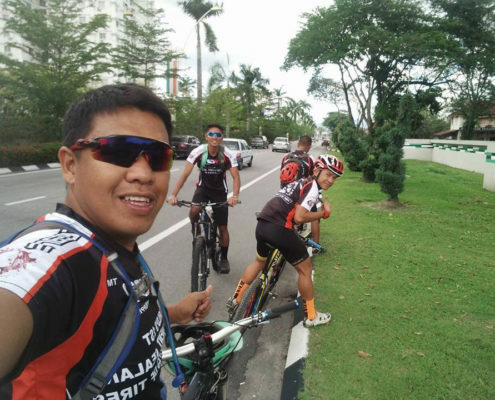 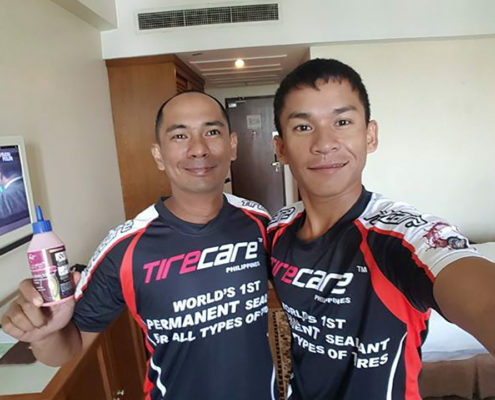 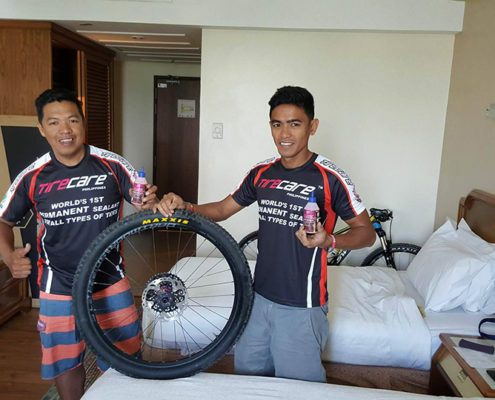 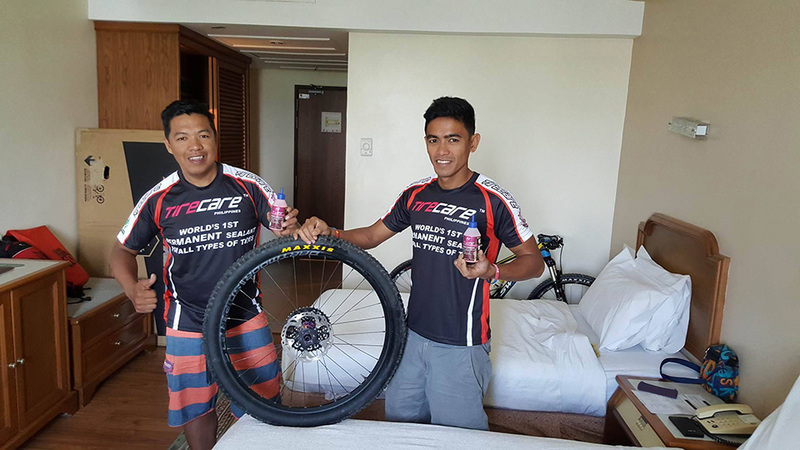 Taokas PH Downhill Bike team is now the official brand ambassadors of TireCare Sealant Philippines. 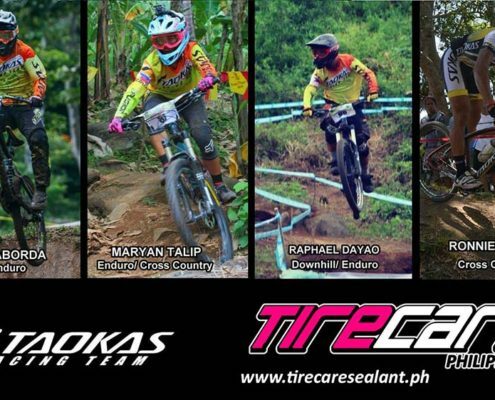 They have been using the sealant for almost 6-8 months and it has helped them achieve a flat free ride for every race! 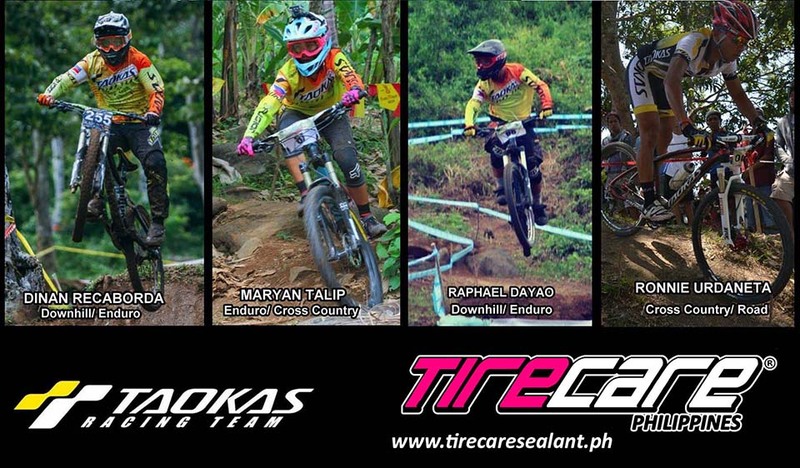 Catch more of the team as they go for more gold!